Metallica are streaming official video of a performance the “Hardwired…To Self-Destruct” track, “Atlas, Rise!”, from a January 24 concert at the Bridgestone Arena in Nashville, TN. Prior to resuming the North American leg of the trek in Tulsa, OK on January 18, Metallica were among the acts that appeared at the all-star "I Am The Highway: A Tribute To Chris Cornell" concert at The Forum in Los Angeles. 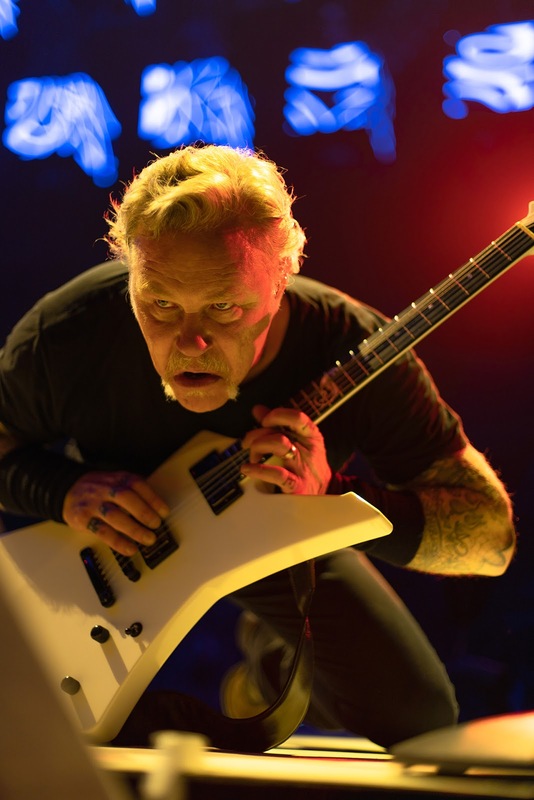 Watch footage of Metallica’s full performance at the event here.